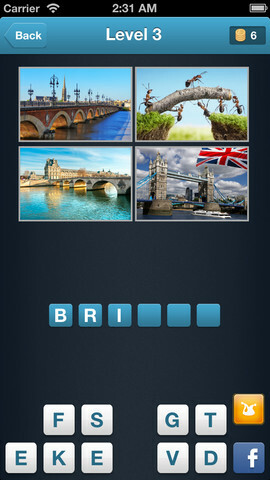 -Pics Quiz - guess the word! 【13/7/31 iPhoneアプリセール情報】円の数値増やして合計100にあわせるパズルゲーム「Hundreds」が450円→250円[13/7/31] iPhone App Sale]Today's iPhone app sale .Hundreds is 250 yen. 【13/8/1 iPhoneアプリセール情報】録音中に重要ポイントを複数登録できるボイスメモアプリ「Highlight by Cohdoo」が350円 → 無料[13/8/1] iPhone App Sale]Today's iPhone app sale .Highlight by Cohdoo is free.